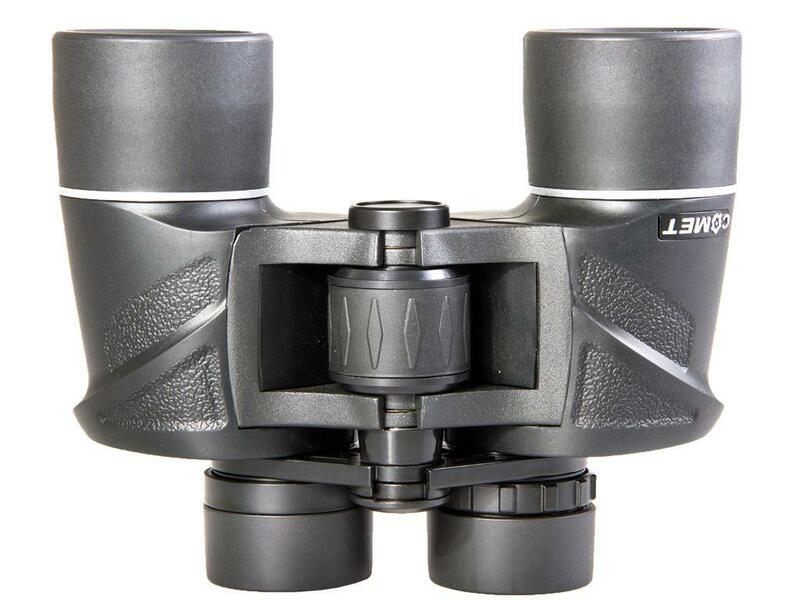 Buy Cheap Long Eye Relief Binocular 8 x 40 (430ft/1000yds) |ReplicaAirguns.ca | Easter Weekend Sale! 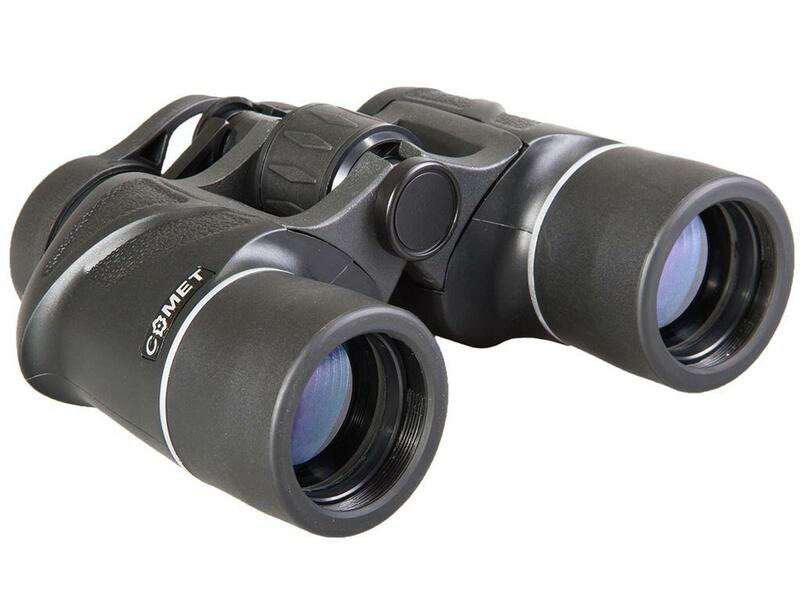 Comet 8 X 40 are specially designed for the bird watcher, wildlife and naturalist. 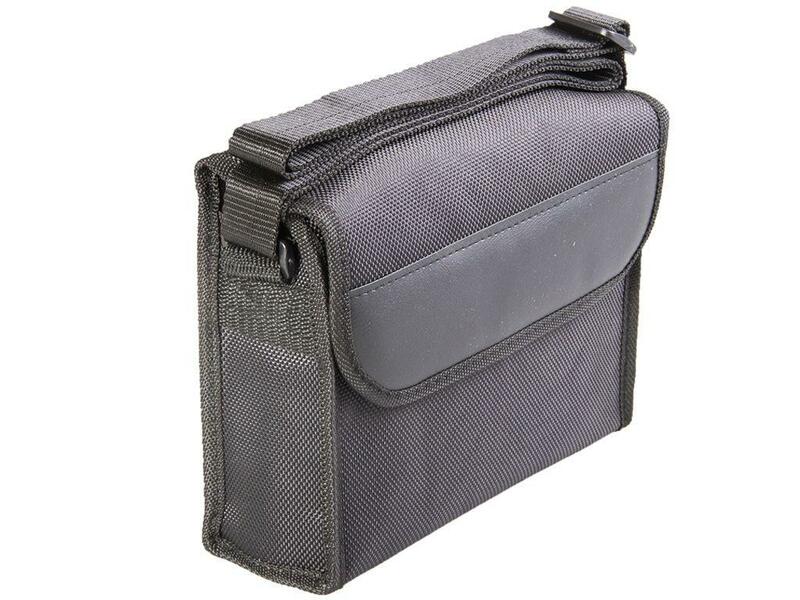 Good for Touring and Travelling, Sight seeing, etc BAK-4 prisms yield brighter images and better edge sharpness. 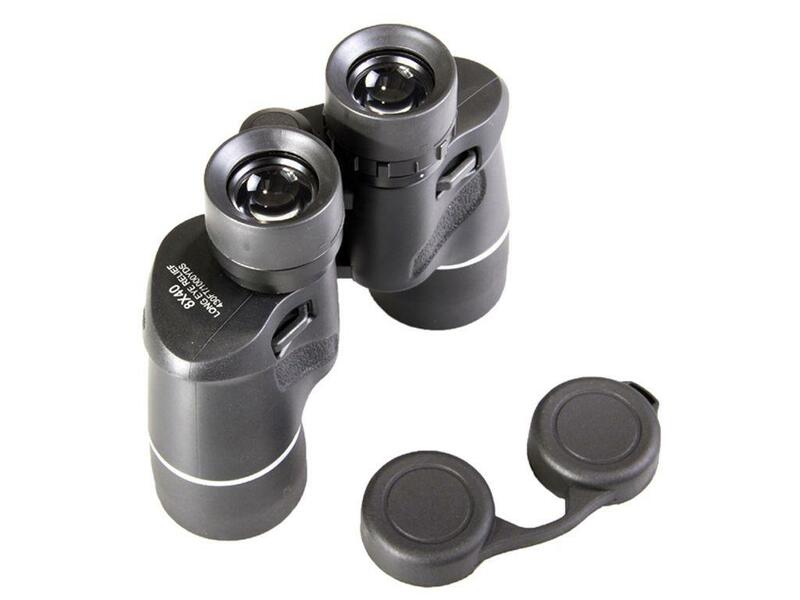 Excellent near focus capability is ideal for close inspection of the wonders of nature. Extended eye relief is perfect even for eyeglass wearers and reduces eyestrain during long observation periods. 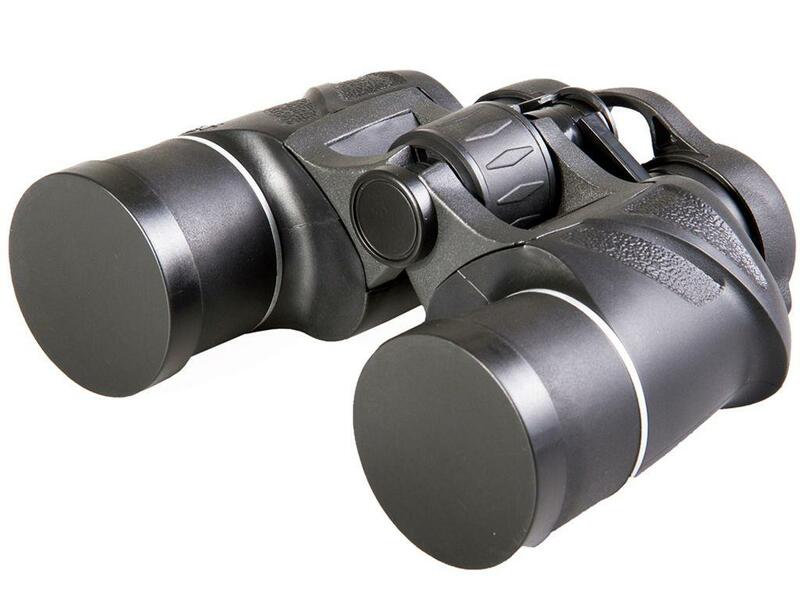 The affordable 8x40 Binoculars is perfect for the budding nature observer, and travellers.